This clever 2 oz. 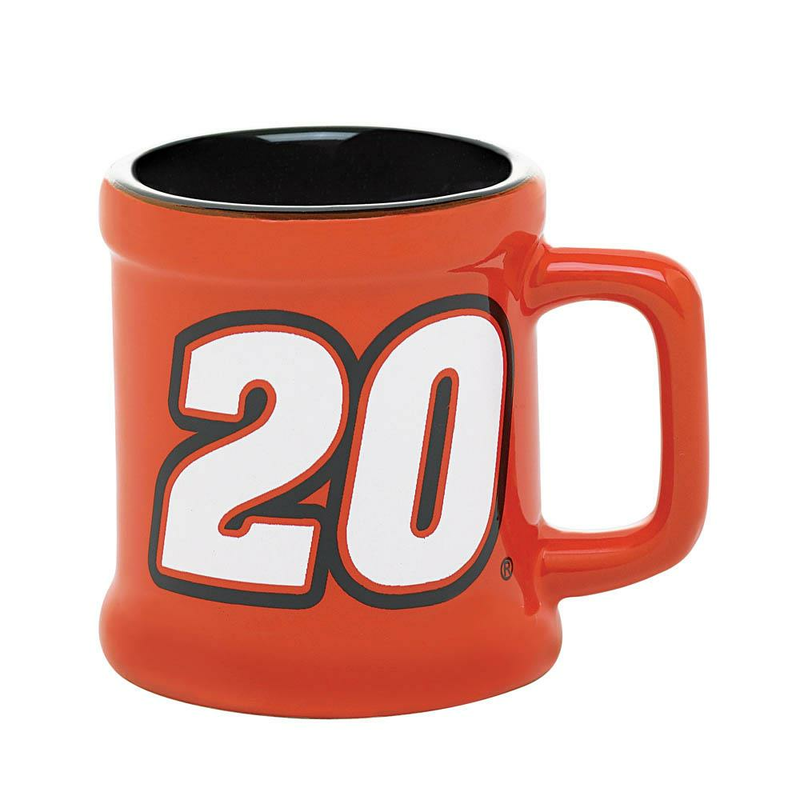 mini-mug proudly displays the number of your favorite NASCAR driver; perfect for a victory toast, whether trackside or on your own comfy couch! 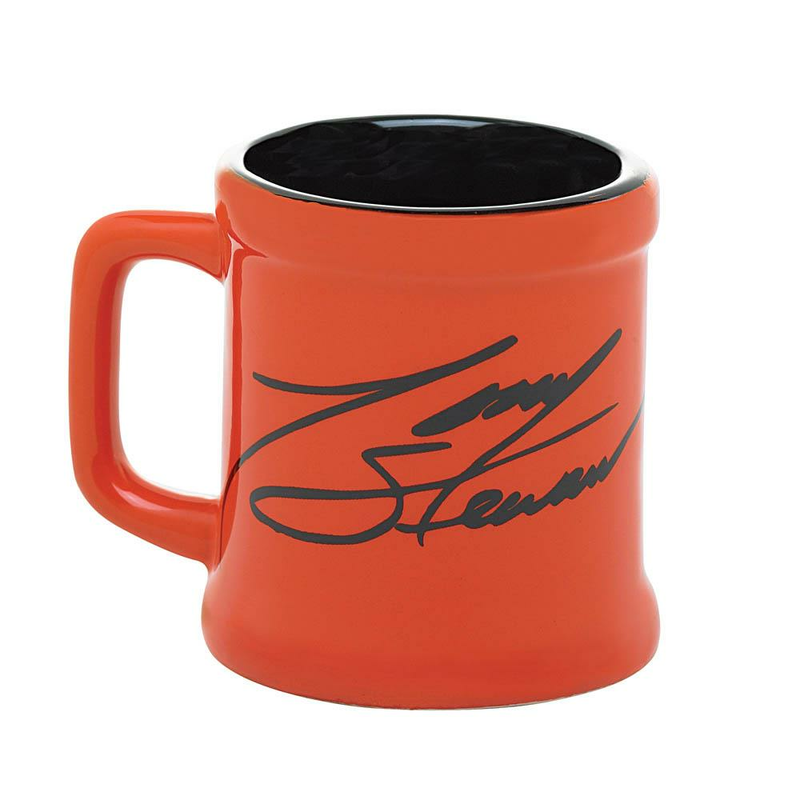 An ideal gift for NASCAR fans and drinkware collectors alike! Weight	0.1 pounds. 2" x 2.13" x 2.88", Ceramic. 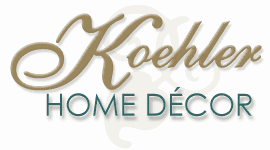 UPC Number: 849179014681.